Welcome to Delta Marina Yacht Harbor and RV Park in Rio Vista, CA. You can find us at the south end of Second Street, just past Riverview Middle School. Groceries and restaurants are only a few blocks walk away. Rio Vista is a charming small town right along the Sacramento River in Solano County. We are proud to call it home. We get many visitors to our marina and RV park who say, “We never knew you were here! ~ What a great find!” Comments like these make our day! Come find out for yourself all the Delta Marina has to offer, and with a fun and friendly staff, you may love it here too! 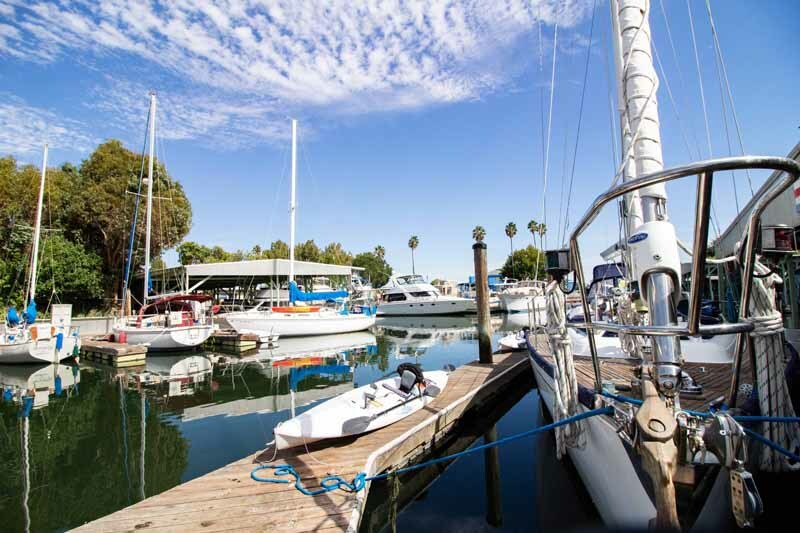 The Delta Marina Yacht Harbor was built in the late 1950’s by the Baumann family of Rio Vista, out of what used to be known as St. Joseph’s Cut along the Sacramento River. It can accommodate up to 250 boats. We have both covered and uncovered slips. Our slips range in size from 20 ft to 40 ft. We have one of the largest guest docks in the Delta, with nearly 800 ft of docking space for overnighters or yacht clubs. We also have an RV Park with 25 sites. 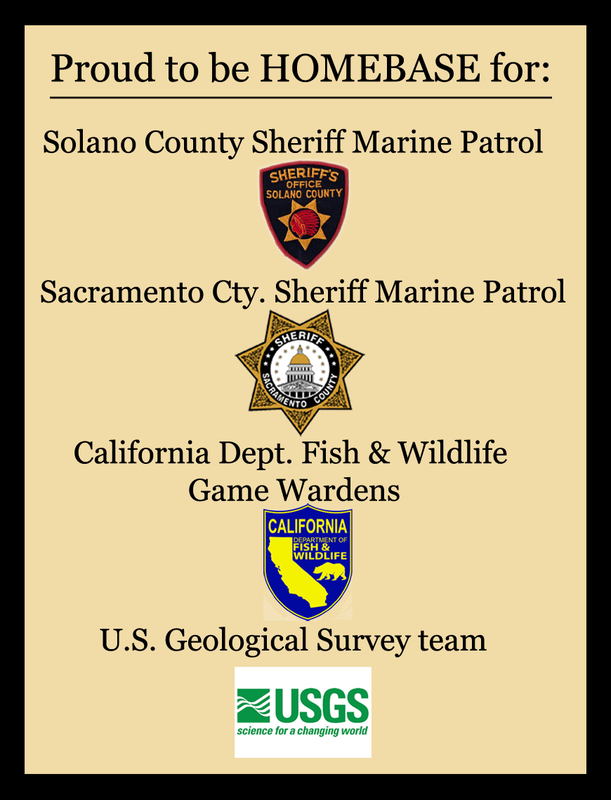 Thirteen (13) of those sites are right on the Sacramento River, and others are tucked under mature trees with a view of the marina. Be sure to also check out THE POINT restaurant on the property, with great views, and even better food! 7 days a week.